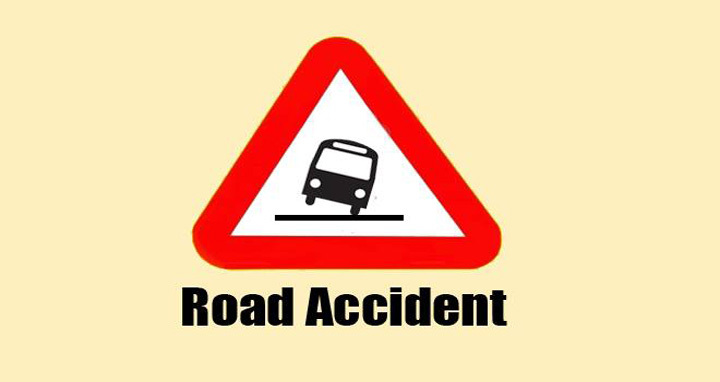 Dhaka, 29 August, Abnews: At least 25 people were injured as a passenger bus overturned on Dhaka-Mymensingh highway in Joinabazar area of Sreepur in Gazipur on Wednesday morning. Locals said that Sherpur-bound an AC bus overturned when its driver lost control over the steering around 11:00am, leaving 25 passengers injured. Later, locals and Mawna highway police rushed to the spot and rescued the injured people. Confirming the matter, Mawna Highway police station OC said two of them injured critically.